GLENSIDE, Pa. and LANHAM, Md. CLEVELAND and LANHAM, Md., Feb.
MONTERREY, Mexico and LANHAM, Md., Feb.
BOSTON and LANHAM, Md., Jan.
Market cap focused investors might need to set their sights on some smaller names. Real Money's Kevin Curran interviews George Young, portfolio manager of the $295.3 million Villere Balanced Fund. Looking at options trading activity among components of the Russell 3000 index, there is noteworthy activity today in 2U Inc , where a total volume of 4,759 contracts has been traded thus far today, a contract volume which is representative of approximately 475,900 underlying shares (given that every 1 contract represents 100 underlying shares). That number works out to 73% of TWOU's average daily trading volume over the past month, of 651,905 shares. BOSTON and LANHAM, Md., Nov.
WASHINGTON and LANHAM, Md., Oct.
Analyst ratings can sometimes be complicated, and we here at ETF Channel have noticed a bit of a paradox with 2U Inc . 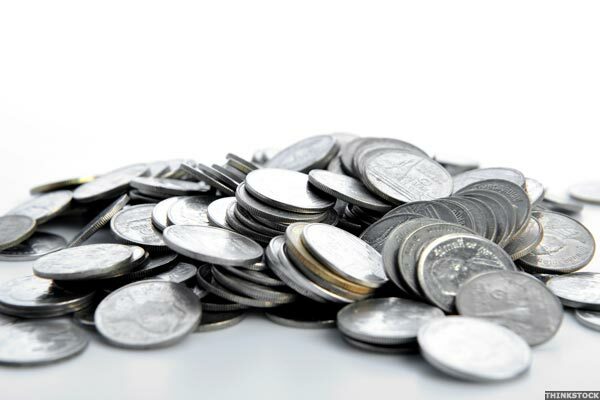 The average 12-month price target for TWOU — averaging the work of 8 analysts — reveals an average price target of $82.88/share. 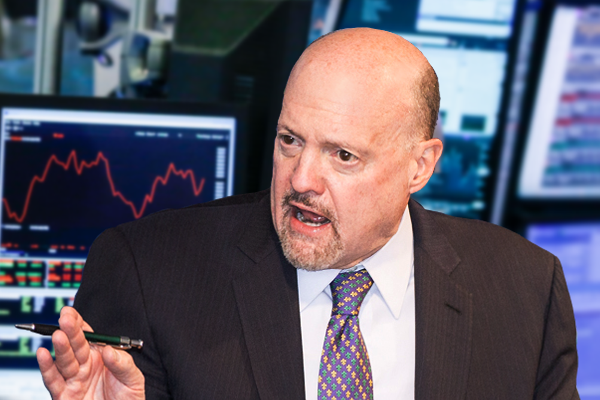 Jim Cramer is bullish on STMicroelectronics, Chipotle Mexican Grill, Simpson Manufacturing. Jim Cramer lays out next week's game plan: Tech stocks look strong, but same-store sales are sinking retail.